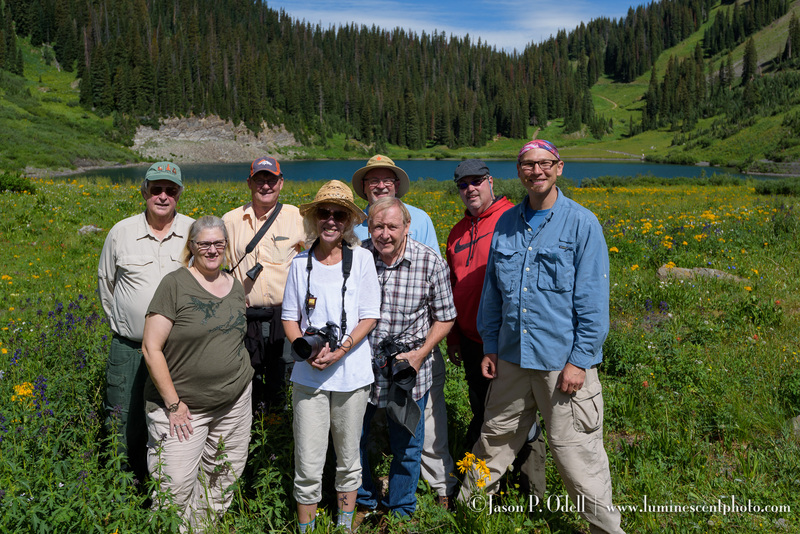 Find your light on a small-group photo safari, where you’ll get personalized instruction. My approach to photography is a holistic one, based on the idea that photography is a craft that goes beyond the click of the shutter. My photo safaris are designed to immerse you in the end to end experience of photography as a craft, starting with composition and exposure and ending with post-processing. 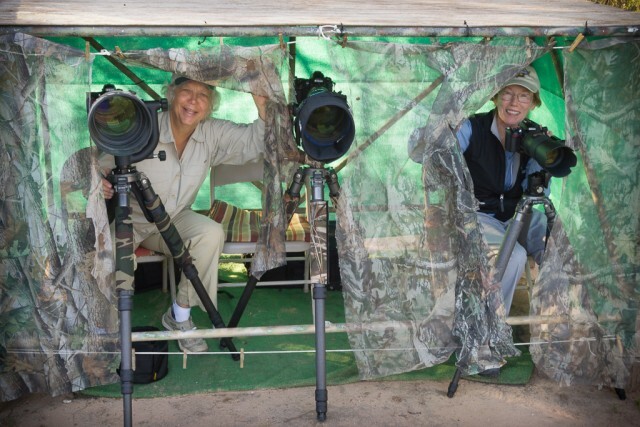 I deliberately keep my safari groups small (typically 8 or fewer) so that I can work with you directly to answer your questions in the field and in the classroom. 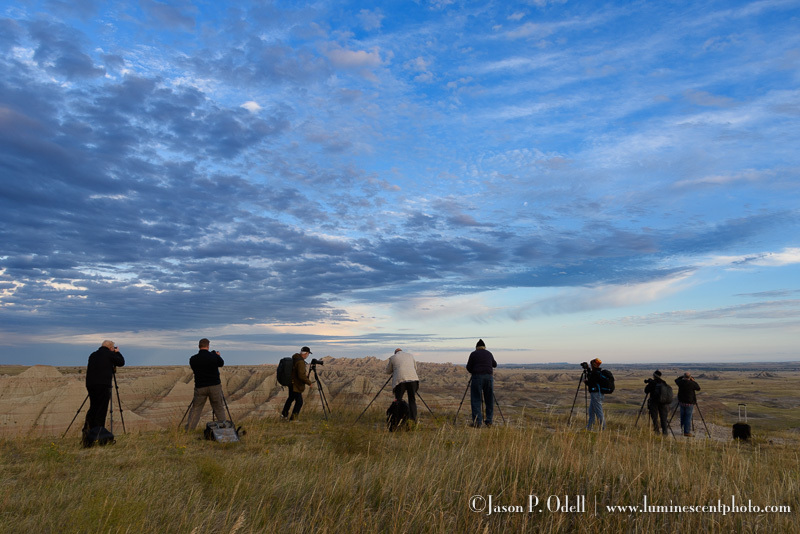 Why Join An Instructional Photo Tour with Jason Odell? Great Locations: I’ve already done the advance scouting work so that I can take you to the best spots each day. A typical safari day will include both morning and evening photo shoots that are timed to get the best light at the best locations. Small groups: Most of my tours are limited to 8 or fewer participants, allowing you to get YOUR shot and reducing competition for instructor access. Workflow and Processing Sessions: A good photograph starts with the camera but ends in your computer. During the day, we work together to download and process our images. It’s during this time where you’ll learn the skills and techniques to bring out the best in your photos. Expand your creativity: My goal is to ensure that you understand each technique in a way that enables you to expand your vision and creativity for your future photo adventures. 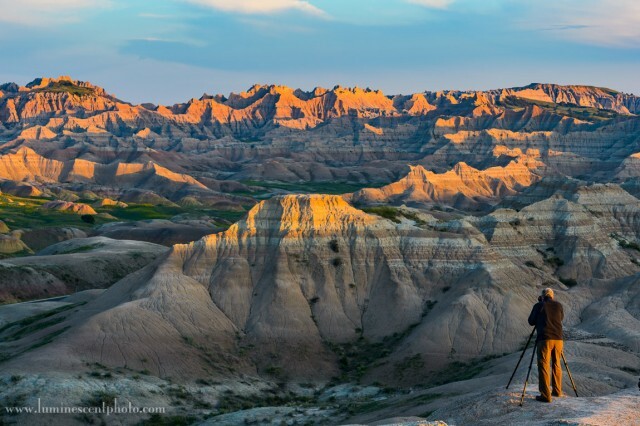 Meet great people: Meet other photography enthusiasts who share your passion for great images. I also offer many online training classes throughout the year, as well as private online mentoring sessions.